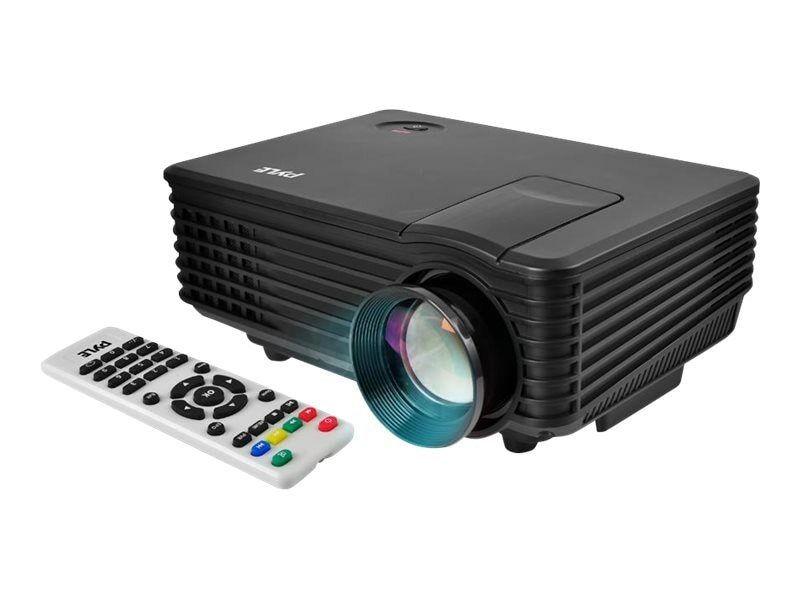 The Pyle PRJG88 is a versatile digital multimedia projector with HD 1080p support. The compact size and lightweight body give you the ability to create a large screen display, up to 80'' inches, on any flat surface or wall - set it up anywhere! Connect it directly to your home theater system; it works with a compatible TV, laptop, gaming console, DVD player or home computer. Playback all of your favorite image, video and audio media files directly by inserting a USB flash drive.